Spring holidays are upon us! And while they are festive, they can be very difficult for those with food allergies. Particularly if you have an egg or nut allergy. Have no fear: Allergy Shmallergy is here to help! Let’s first discuss Passover as that is the holiday approaching the soonest. 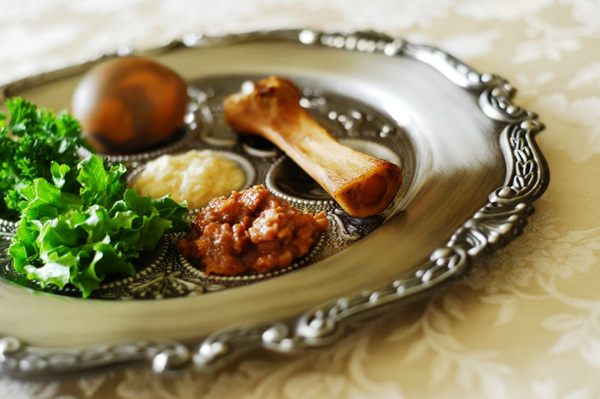 Passover is a week-long holiday highlighted by a huge feast marked with tradition called a Seder. Because many families eat according to tradition by avoiding leavened bread, many cooks are improving with matzo this time of year. This becomes a challenge for us egg-free families, since egg is often used as a binder in food containing matzo. Below is a link to an Egg-Free Matzo Ball recipe I found a few years ago. There’s nothing like Matzo Ball Soup (at Passover or anytime throughout the year), so this recipe comes in VERY handy! Egg-free eaters, aren’t the only ones who struggle at Passover. Nuts dot several traditional dishes and desserts, including one right on the seder plate: Charoset. The link below also includes a delicious nut-free charoset recipe that your guests will be excited to indulge in. I’ll continue to post any allergy-friendly Passover recipes I come across. In the meantime, you get cooking! Here’s a little allergy-free recipe to help you celebrate Cinco de Mayo. I think this will follow tacos nicely in our house. In a saucepan, bring cinnamon sticks and 1 1/2 cups water to a boil. Let cool. Discard cinnamon sticks. Refrigerate liquid until chilled. In large mixing bowl, beat shortening, vanilla, 1/2 cup sugar and 1/4 cup cinnamon “tea” until light and fluffy. Stir in flour mixture. Roll dough into 1″ balls. Place 2 inches apart on baking sheet. Bake 15 minutes or until slightly browned around edges. In bowl, combine 2 Tbsp sugar and ground cinnamon. Dip cookies while still warm in cinnamon-sugar mixture. And, if you’re only avoiding nuts and peanuts, try Vermont Nut-Free Chocolates makes nut and peanut-free Easter Bunnies which I understand taste rich and creamy. Anyone else have a nut-free bunny recommendation? I go into my son’s class every year to discuss food allergies. By educating the kids who do not have food allergies themselves, we enlist their help and heighten their compassion for their friends. This year, I began by asking the kids to raise their hands if they knew anyone with food allergies. Nearly every child raised his/her hand. Not only does my son’s class have at least five allergic kids, but their teacher also has a food allergy. The kids regaled me with stories of relatives and friends who were allergic to everything from peanuts to pollen, from dogs to dyes, and from cats to clams. Everybody’s body is different. If you have a food allergy, it just means that you can’t have a particular food or dishes with that food in it. Even a little bit of that food. Allergies can make you feel sick. If you have an air allergy (like pollen) it can make your nose sneezy and your eyes itchy. If you have a food allergy, it can make your skin itchy (hives), your lungs cough, and your belly sick. To help them stay safe, many kids with food allergies keep special medicine called EpiPens with them, their parents or the school nurse. 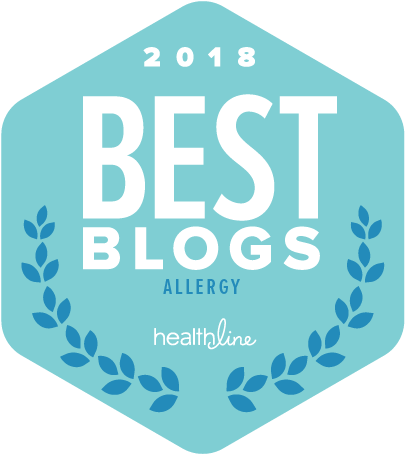 We synopsized the fairy tale The Princess and the Pea and continued by reading The Princess and the Peanut Allergy (see review, Book Review: The Princess and the Peanut Allergy). The kids loved it so much they asked that I read it twice. Afterwards, we all considered how Paula, the allergic character, may have felt when she learned of her friend’s plan to have peanut treats throughout the party. My son bravely spoke up, mentioning how disappointing it is when you can’t eat something that looks delicious while everyone else can. Many others echoed this sentiment. We discussed what you can do to show you understand your friends with food allergies. All the kids, allergic or not, had fantastic suggestions. They were so thoughtful and considerate! 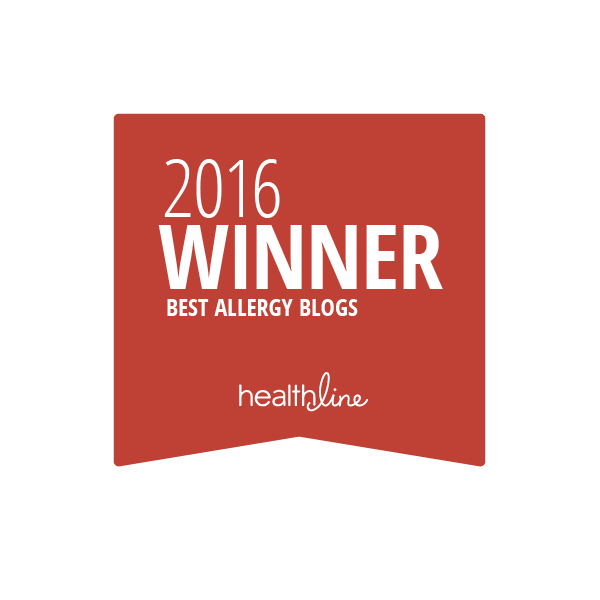 Why do some people have food allergies? How do they know they have an allergy? How do you get better if you have an allergic reaction? 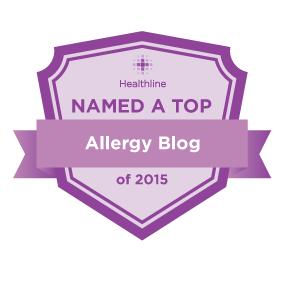 Can you have more than one food allergy at a time? 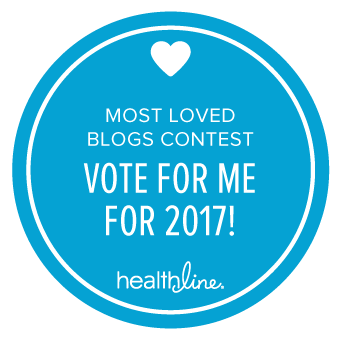 Can you “lose” a food allergy (outgrow one)? Can you switch from being allergic to one food to another ? Not totally incorrect, I guess….